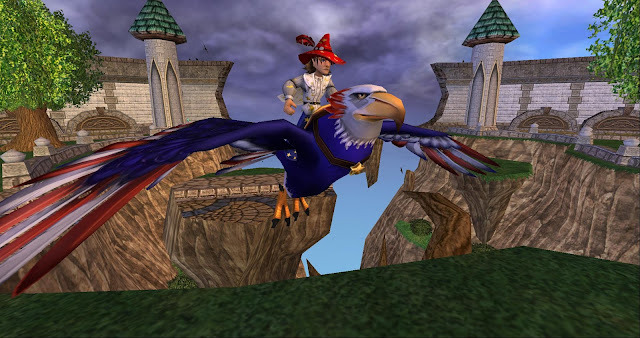 Around the Spiral with Edward Lifegem: Wizard101: Patriotic Items Return! Today, Kingsisle added our favorite Patriotic items back to the Wizard101 Crowns Shop! There are new items, such as the Red Cactus Hopper Pet (super cute), and our favorite past Patriotic Items, the Soaring Eagle Mount and Patriotic Leprechaun. Now through July 6th, 2017 you can buy Red, White and Blue items that are up to 50% off in the Wizard101 Crowns Shop! I've included the reduced prices below. Click anywhere on the image above for more information!